Juventus are close to announcing a contract extension for Mario Mandzukic which will tie him to the club until 2021. Juventus have turned down an offer from Bundesliga side Borussia Dortmund for Mario Mandzukic. 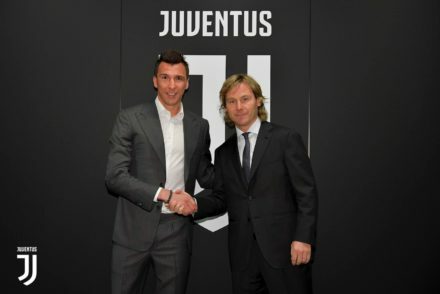 Nedved: ‘Higuain will stay, Mandzukic…. Juventus Vice-President says the club aren’t worried about Gonzalo Higuain leaving this summer, however the Bianconeri will make a decision with Mario Mandzukic over his future. 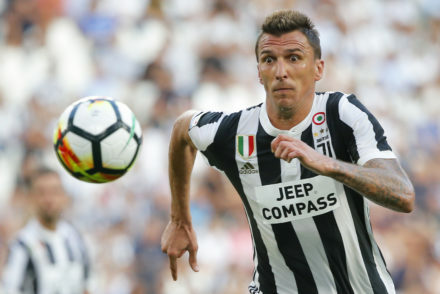 Manchester United have a strong interest in Juventus forward Mario Mandzukic, however the Bianconeri are adamant that he will remain in Turin. Juventus have been boosted by the return of Blaise Matuidi but Mattia De Sciglio faces a spell on the sidelines with a thigh injury. 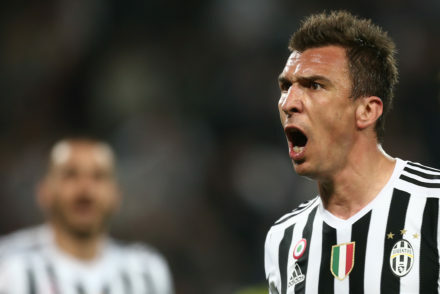 Mario Mandzukic enjoys his new role on the wing and insists that Max Allegri is one of the best coaches in Europe. 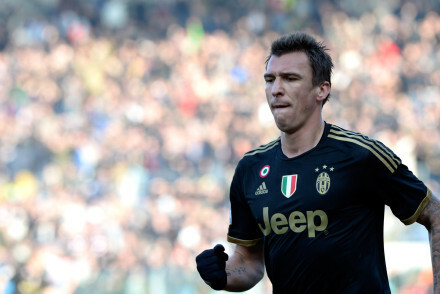 Juventus have confirmed that Mario Mandzukic has renewed his contract until 2020. 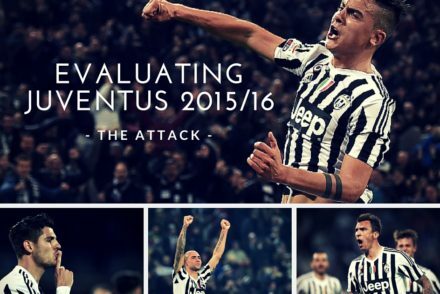 The 2015/2016 season is over and Juventus can look back and smirk with satisfaction. For what looked to be a disaster, we ended the season victorious yet again. We conquered 3 more trophies: The Scudetto, a Coppa and the Supercoppa…. Mario Mandzukic has confirmed he intends to stay at Juventus and believes Paul Pogba will become ‘the best in the world’.